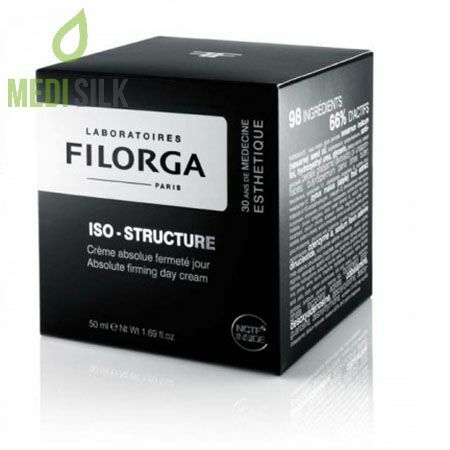 Filorga Iso-Structure is a powerful triple-action cream with firming and anti-aging effect, which formula is specifically created to increase the density and elasticity of the mature skin, making it strong and radiant. 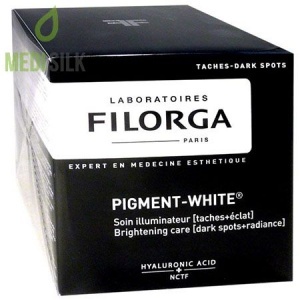 How does the Iso-Structure cream by Filorga take care of your skin? 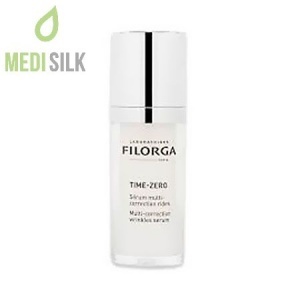 The special combination of active ingredients in this triple action anti-aging cream stimulates natural skin regeneration in depth. 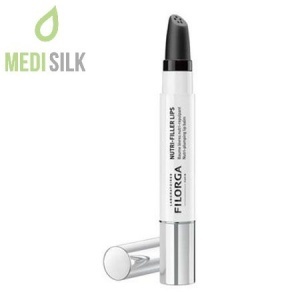 Its optimal proportions of pure hyaluronic acid, rich in Laminine 5 Precursor, collagen and NCTF, stop the time and restore your self-esteem in less than a month. 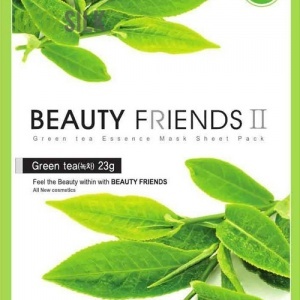 – Make your skin young and exquisite. 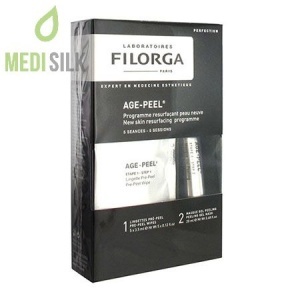 The use of Filorga Iso-Structure for 28 days provides you with up to 62% thicker, healthy and radiant skin.